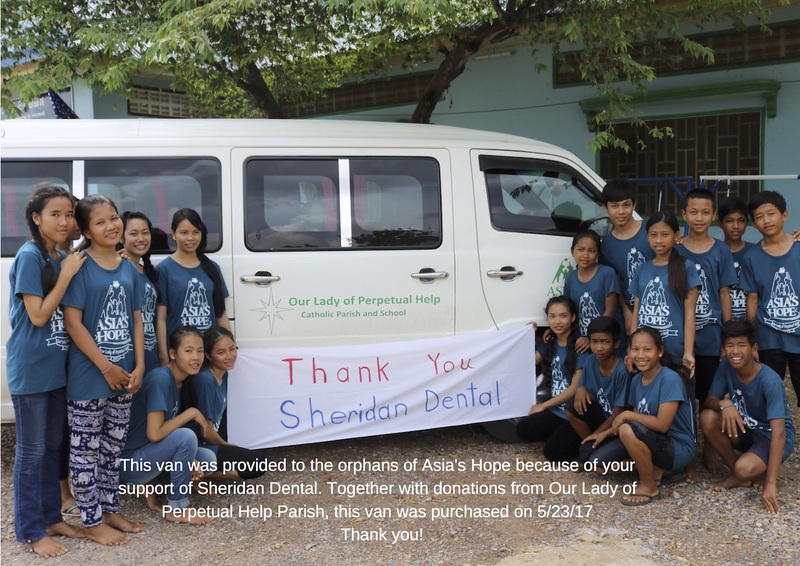 Sheridan Dental > Blog > Image > This van was provided to the orphans of Asia’s Hope because of your support of Sheridan Dental. Together with donations from Our Lady of Perpetual Help parish. Thank you!